REALIZE that Safety Issues Exist. Is it a food, a dietary supplement, or a drug? Answer: It might be all three. 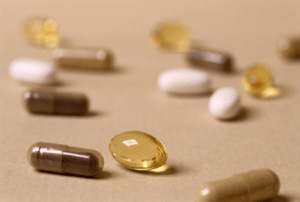 A common misconception is that a product must either be a food, a dietary supplement, or a drug because there is some intrinsic property or ingredient that makes the product fit into one of those categories. That is not entirely true. To determine whether something is a food, a supplement, or a drug, there are many aspects to take into consideration. These include: the ingredients, how it is made (manufactured/prepared), how it is represented (how it is labeled), and how the company intends for consumers to use the product. One item can be sold in a variety of ways. Green tea is a good example of something that can be sold as a food, supplement, or drug. Green tea can be sold as a food because it is commonly brewed to make tea. Tea is considered a ‘conventional food’ because it is a beverage that most people would think of as a normal, typical, or common drink. Green tea is a conventional beverage. Green tea extract is also a popular dietary supplement ingredient. The extract is also approved for use in a drug. Green tea and its extracts are also popular dietary supplement ingredients. 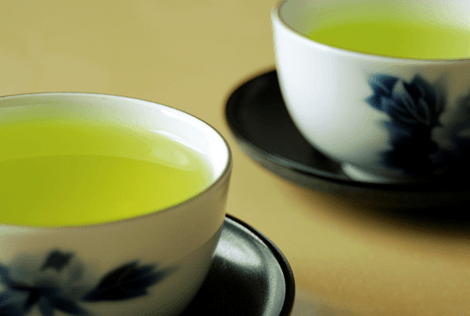 If a company chooses to, they can sell their traditional green tea bags as dietary supplements because herbals and other botanicals fall under the definition of dietary ingredients, and therefore, may be sold as dietary supplements. The company could also grind up the tea leaves and put them in a capsule, or extract the oil or water from the tea leaves and sell the extract as a dietary supplement. There is also a drug preparation containing green tea. 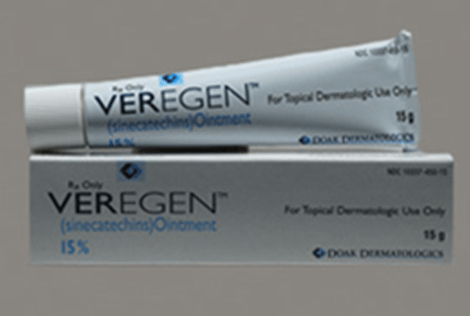 In 2006, the FDA approved the botanical extract of a highly concentrated and potent version of green tea as a prescription (Rx) drug and topical cream to treat genital and perianal warts. Even though some form of green tea is used in each of the products pictured above, the products are intended to be used differently (drink, swallowed as a pill, or applied to the surface of the skin). Each product has different safety profiles, and most importantly, the products are regulated differently. The FDA approves drugs for a particular disease when there is evidence, through randomized controlled trials, that the drug is effective in treating that disease. Companies are only allowed to advertise their drug for the specific FDA approved condition and they undergo rigorous pre-market approval regulation. Physicians are allowed to prescribe drugs for other conditions (this is called “off-label” use of a drug) but, like the drug companies, they are not allowed to advertise to their patients that off-label use can cure or treat a disease using a particular drug unless the drug is approved by the FDA for that disease. Why do these difficult rules exist? Any medical condition, even minor ones, left untreated, could turn serious. To learn more about dietary supplement advertising, click here. RECOGNIZE Risk When You See It. REDUCE your Risk of Testing Positive or Experiencing Adverse Health Effects.